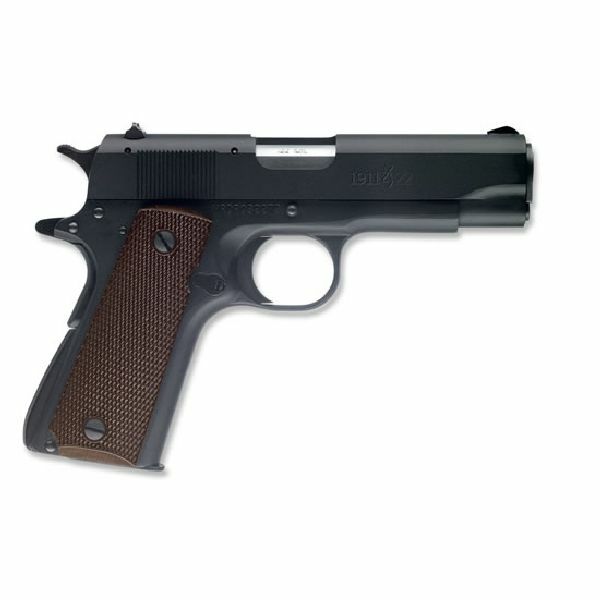 Federal firearm laws prevents us from shipping firearms directly to individuals without a valid Federal Firearms License (FFL). 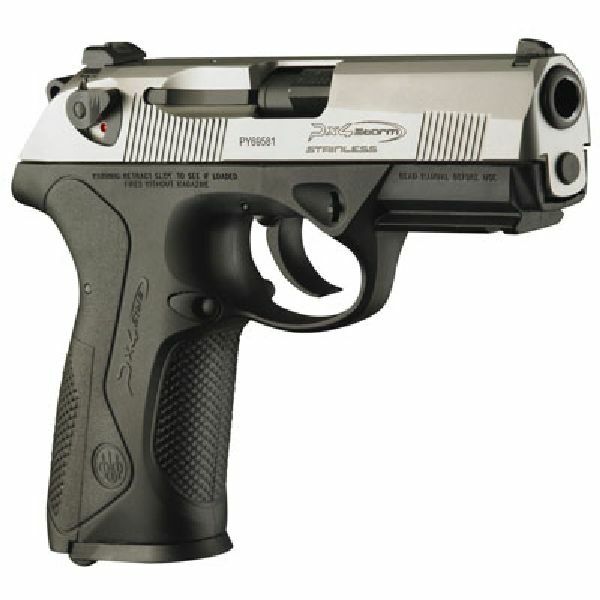 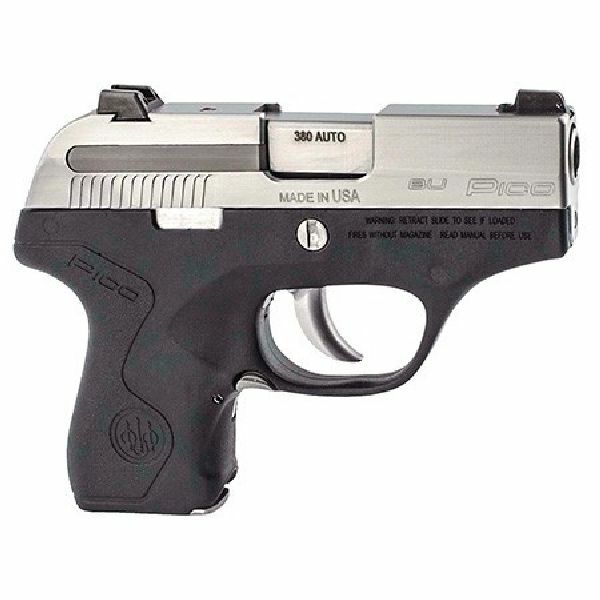 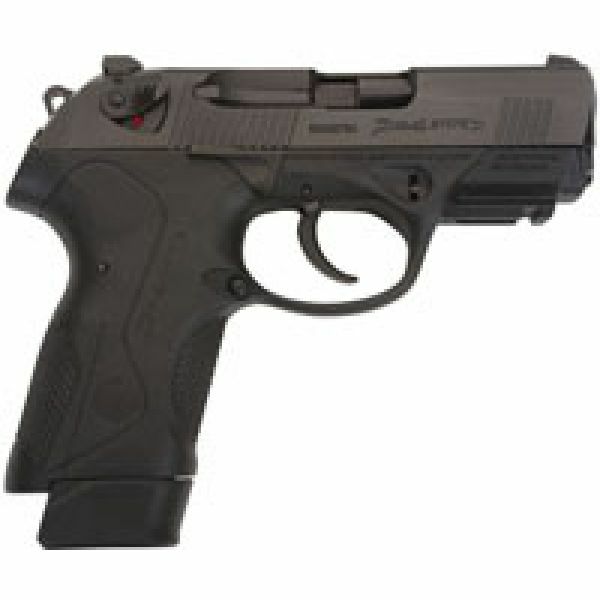 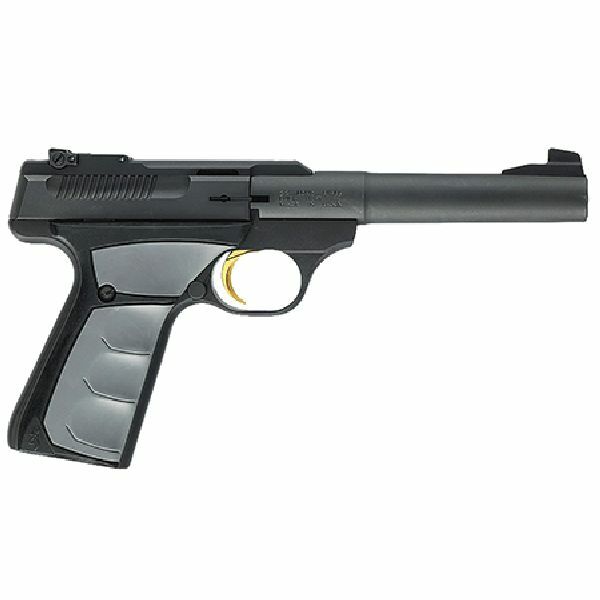 However we can ship them to a local FFL holder in your State. 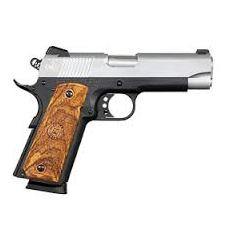 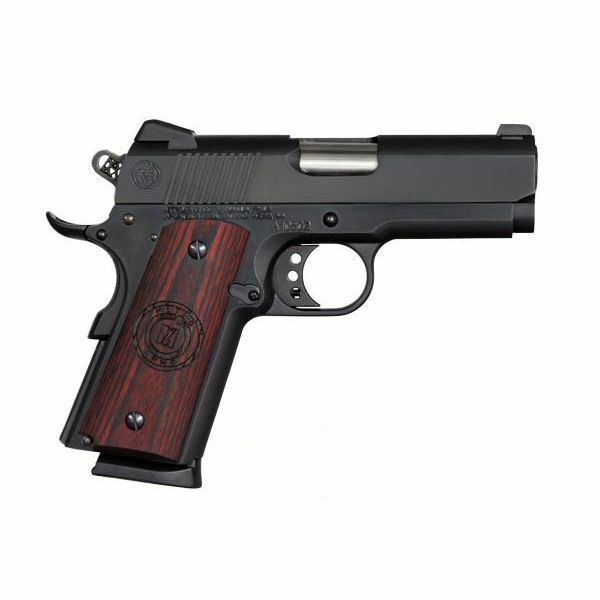 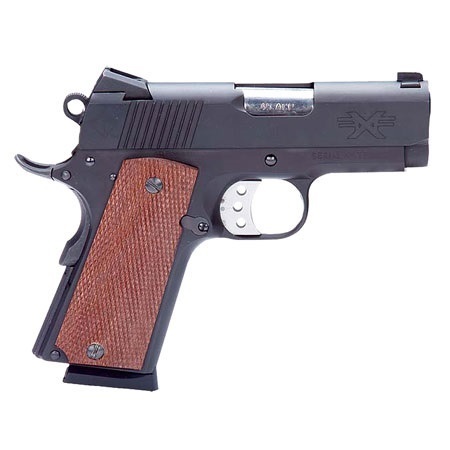 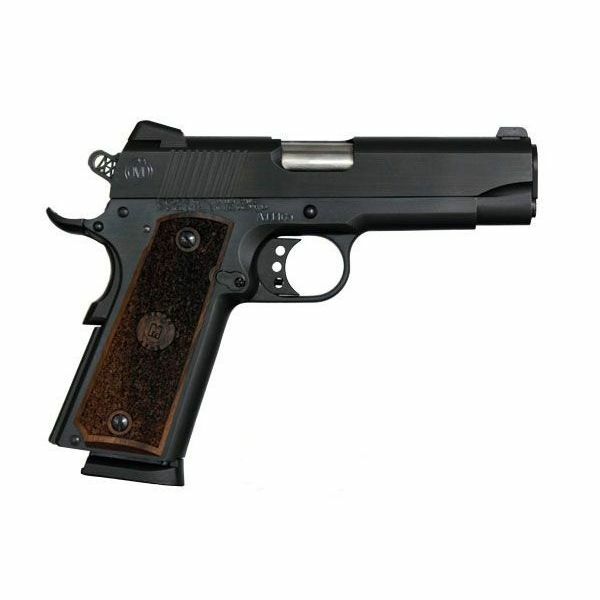 We will need a legible copy of their Federal Firearm License sent from your receiving Dealer either, mailed, faxed, or e-mailed to us before we are able to ship out your firearm. 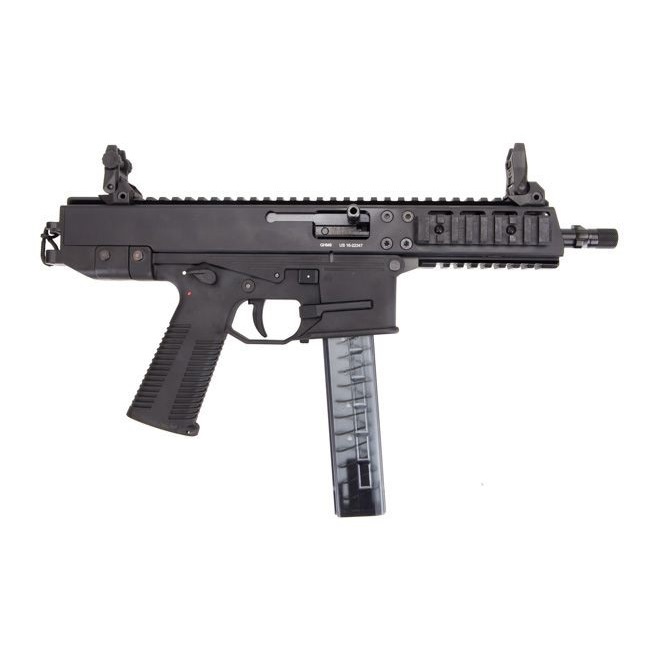 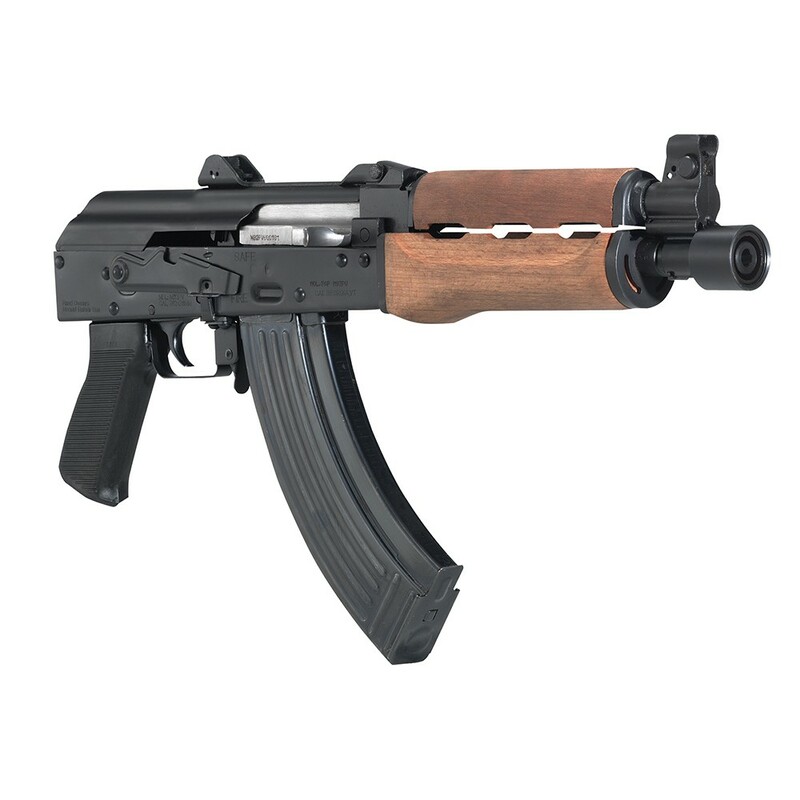 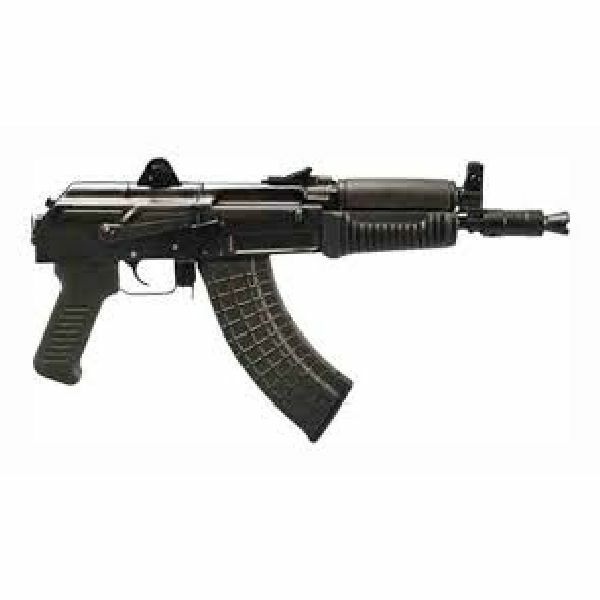 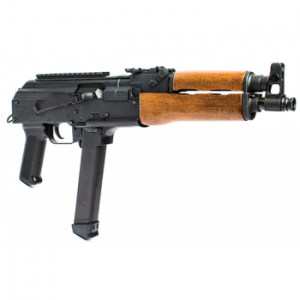 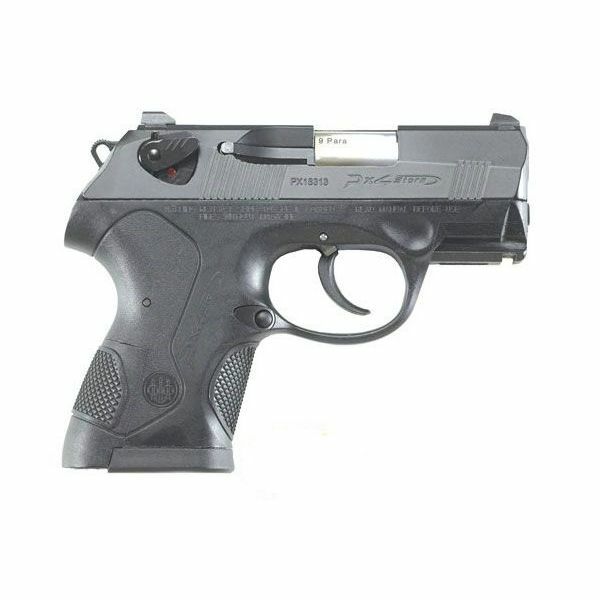 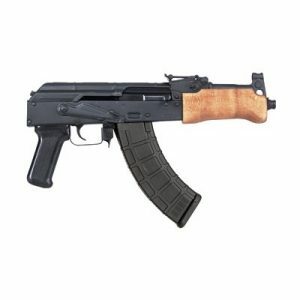 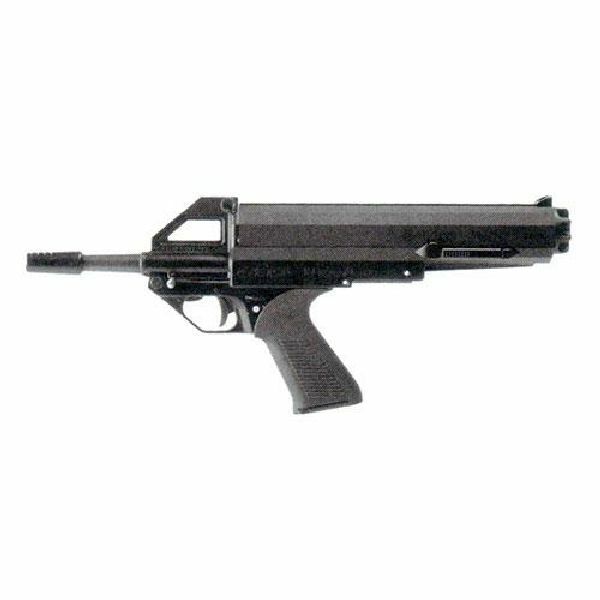 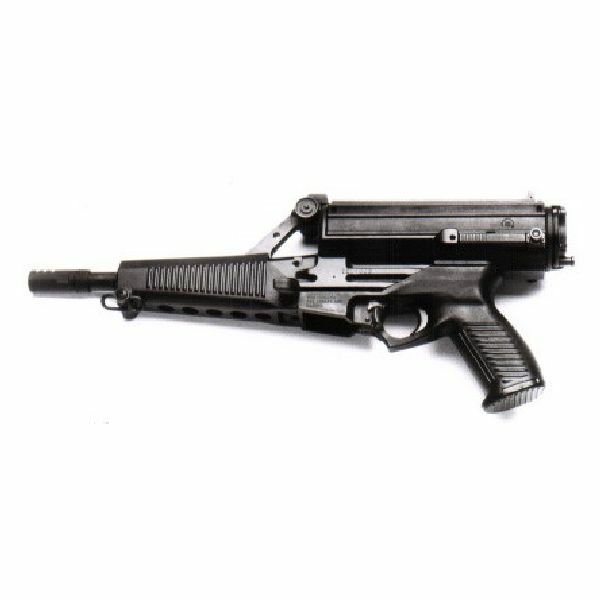 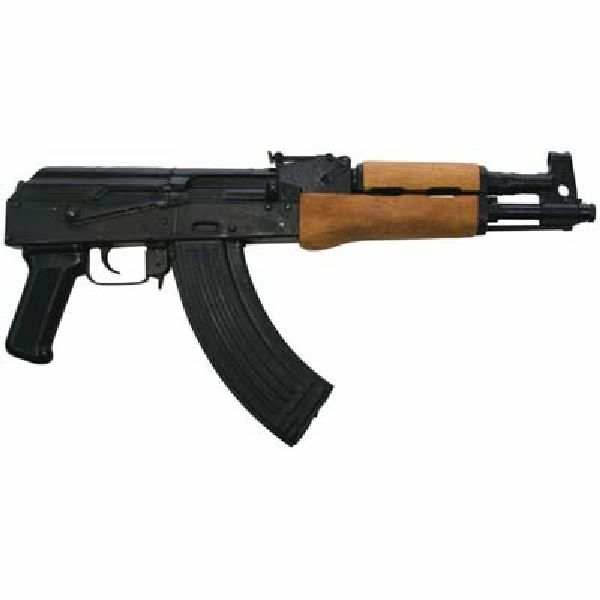 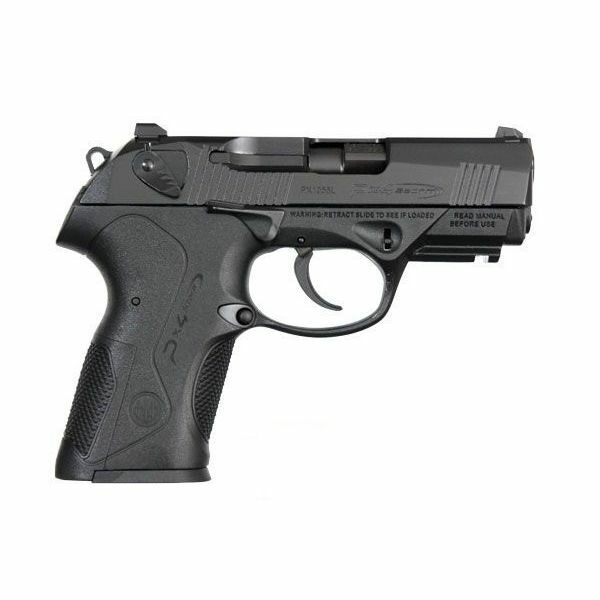 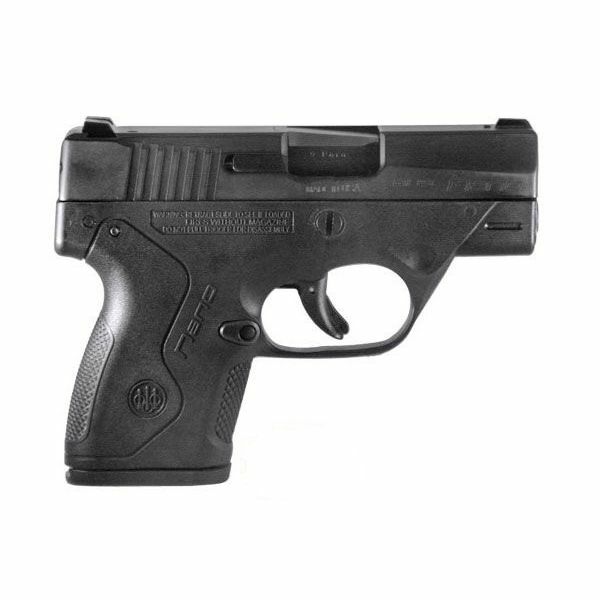 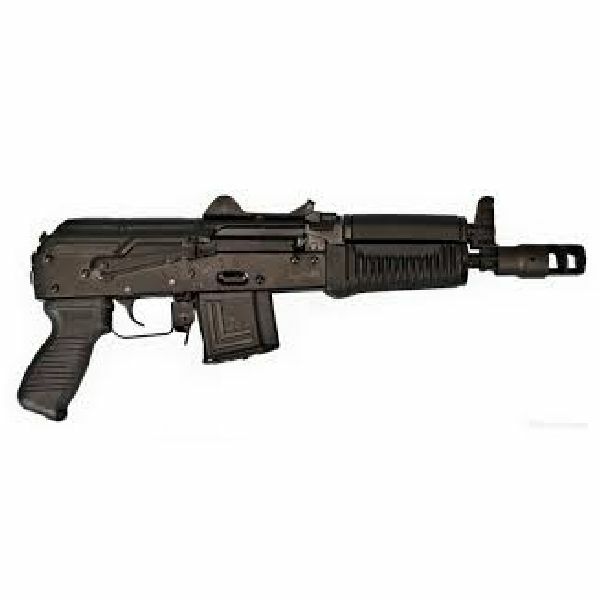 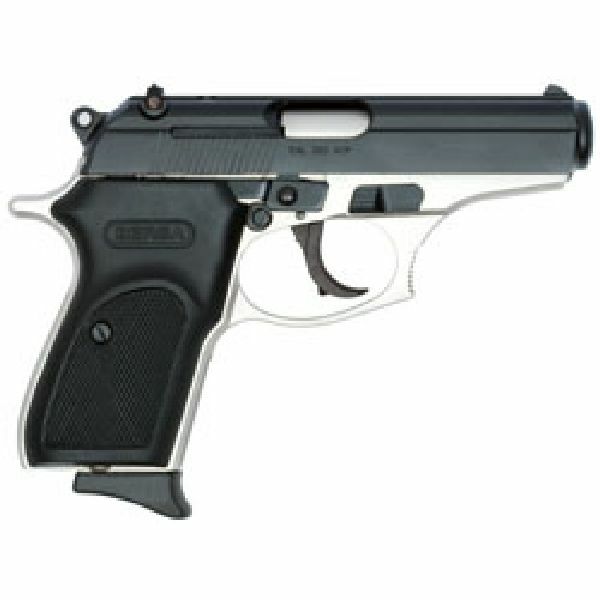 View cart “Century Draco NAK9 AK Pistol Semi-Auto 9mm 11″ TB 33+1 Black” has been added to your cart.